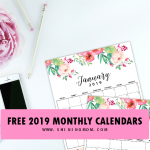 Free January Planner to Start an Amazing Year! Are you ready to welcome your 2018 with such confidence? 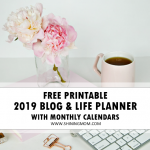 Friends, I am beyond thrilled to share with you this free-to-print January planner, designed to help you start the year with a positive outlook and ready to take on anything. Are you all set to make 2018 your best year yet? It’s time to pursue your dreams and goals! I just love this line. It reminds me of that big leap I did in 2014 when I finally decided to leave my 8-year job and pursue my love for writing. And here I am now, happier than ever! The quote is a powerful reminder from J. P. Morgan for you to open doors for possibilities and to take the courage to take that step towards your dreams! And now is the year to take that leap of your life! So where are you heading to in 2018? Grab a coffee, sit down and start the year right by planning the first month of the year. 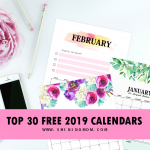 But first, check out this beautiful 2018 January planner that you can use which you can snag for free towards the end of the post. 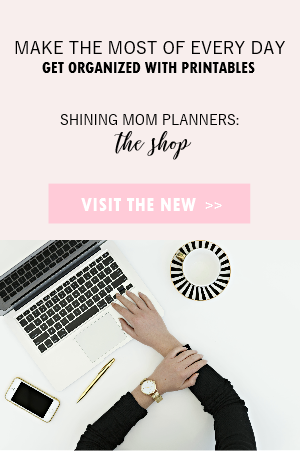 Before I show you your January planner, let me tell you quickly what we have been doing here at Shining Mom over the years. 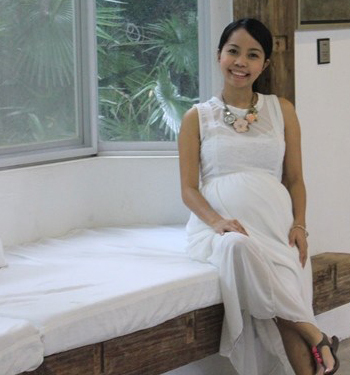 If you’re new on the blog, welcome! 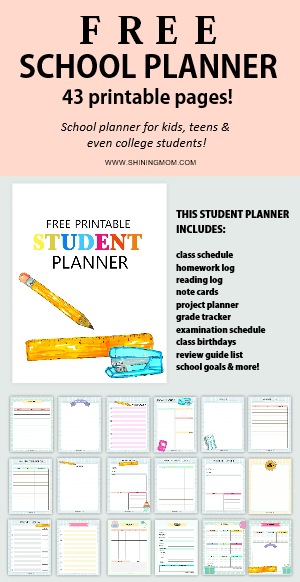 Please know that a free monthly planner, like this January planner that you are about to receive, is a regular release here at Shining Mom. 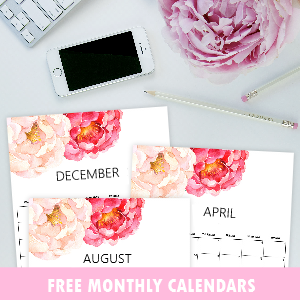 I have been sharing a printable monthly planner for a long, long time already! 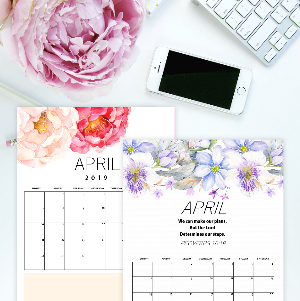 You can count on this: Visit the blog on the first day of the new month and you’re sure to snag a freshly designed planner (and oh, calendars, too)! 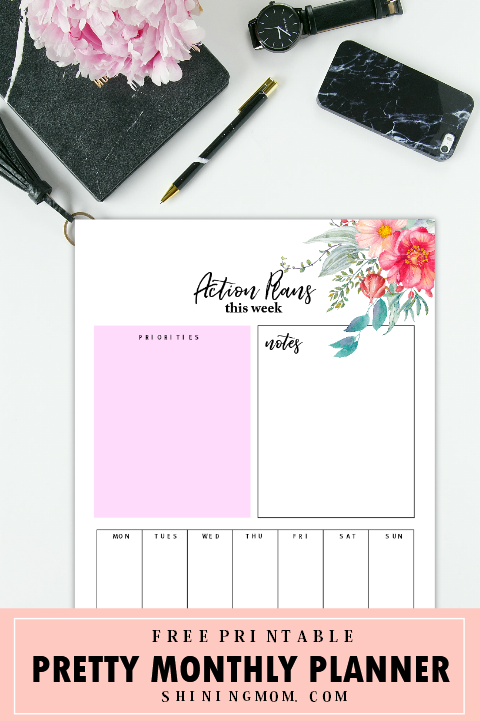 I love creating a new printable planner for each month because I like to use a freshly designed planer myself. I don’t know with you but isn’t it that a new planner brings such motivation and excitement? This is just often felt just in the beginning of the year, with your brand new and fresh-smelling planner. So why not keep that excitement all year round with a freshly designed planner to use each month to keep you inspired? Let’s take a closer look at the beautiful planning pages. Thanks to my ever favorite nook of designers, Creative Market, for the design elements I used here. Write down your top 5 goals for the month. Are you ready to conquer them? Plan a blissful day, every day in this darling page. 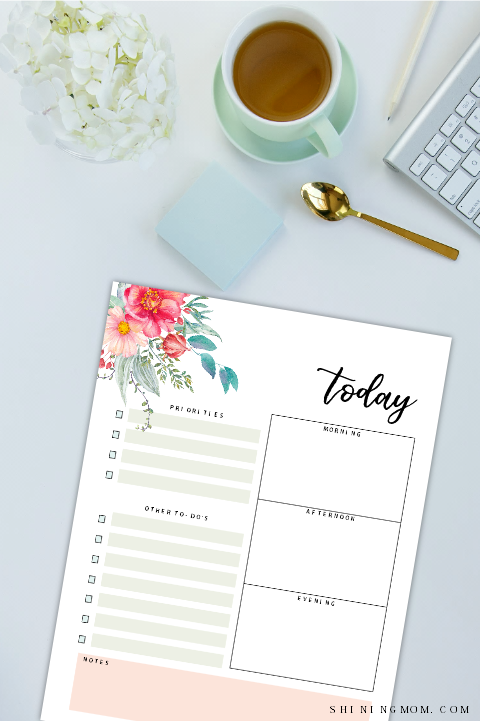 Stay focused and productive, this weekly planner can help you do that! Well, how do you like the planner so far? 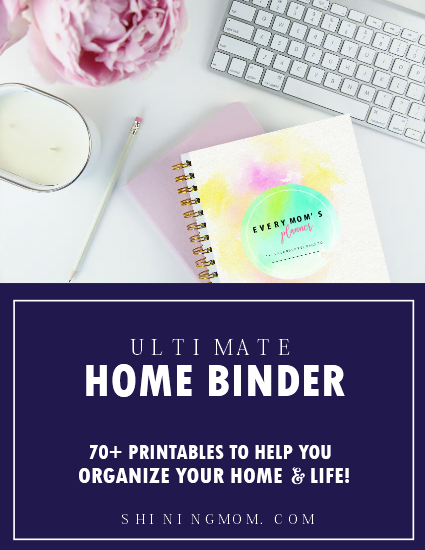 There are more pages included in your download! You can receive your coy right away for free by joining the Shining Mom mailing list HERE! Your newsletter membership also lets you not miss any beautiful freebie again, like this one! Now Available Premium 2018 Planners! 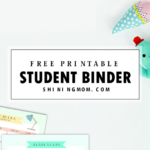 Hoping to use more Shining Mom planners? 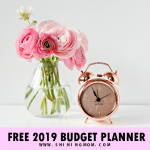 I have premium planners available on the blog! If you like to achieve your dreams in 2018, you might like to check out the 2018 Success Designer Planner. 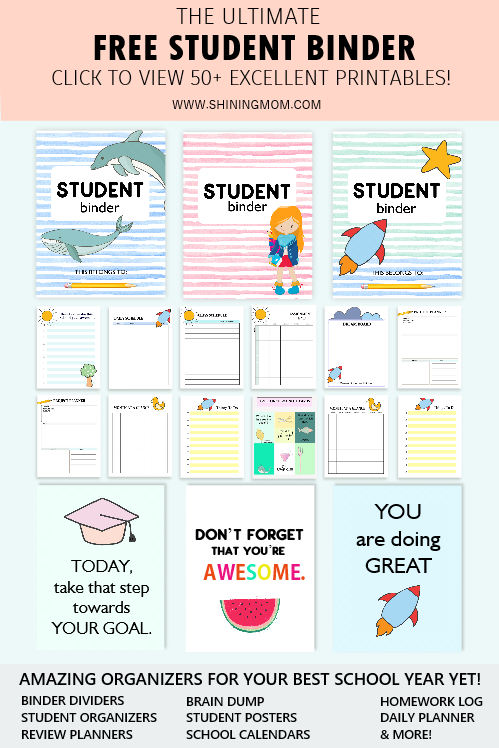 This planner is designed to help you set sail your success! 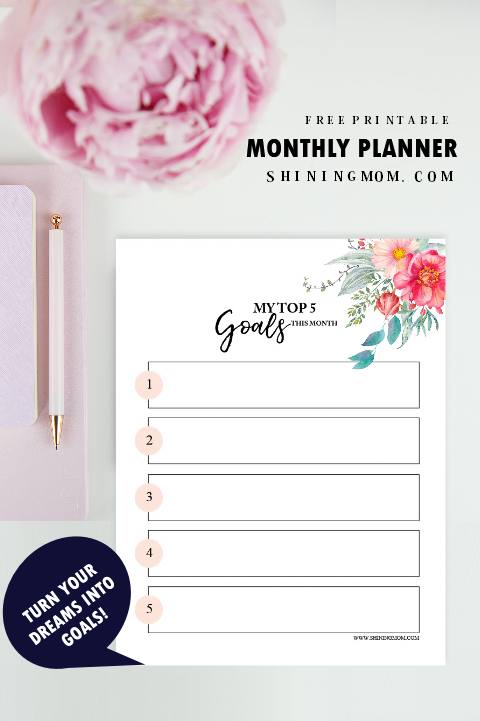 And if you’re a momma, be sure to treat yourself a copy of the Shining Mom flagship planner, the Every Mom’s Planner which is a complete household binder for the busiest person of them all- YOU. Loving this post? Pin it for later! Have an amazing 2018, friends! I am excited to plan and actually have another awesome year with you! Wishing you lots of love, success and greatness! 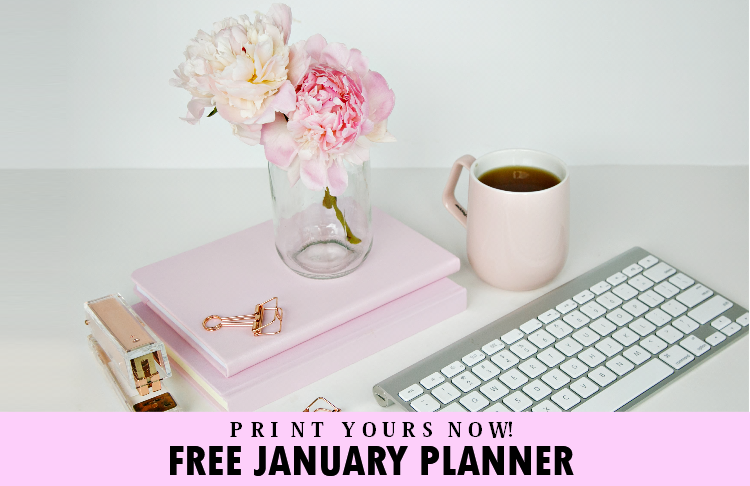 Every time I click to download the free January Planner the link takes me to the Back to Basics Binder. I love your site and I come here regularly but this is frustrating. Hi, please check your email. For sure, the file is there. Please enjoy the planner. Thanks! i love youre website and your family you guys look so cute!! Thank you so much for everything!! !